Juno Lighting Aculux® Collection Flangeless down light deep reflector trim in white paint finish, accommodates 45/60-Watt PAR16 or 50-Watt PAR20 incandescent lamps. It has a dimension of 3-5/8-Inch x 5-7/16-Inch. It is suitable for insulated ceiling. 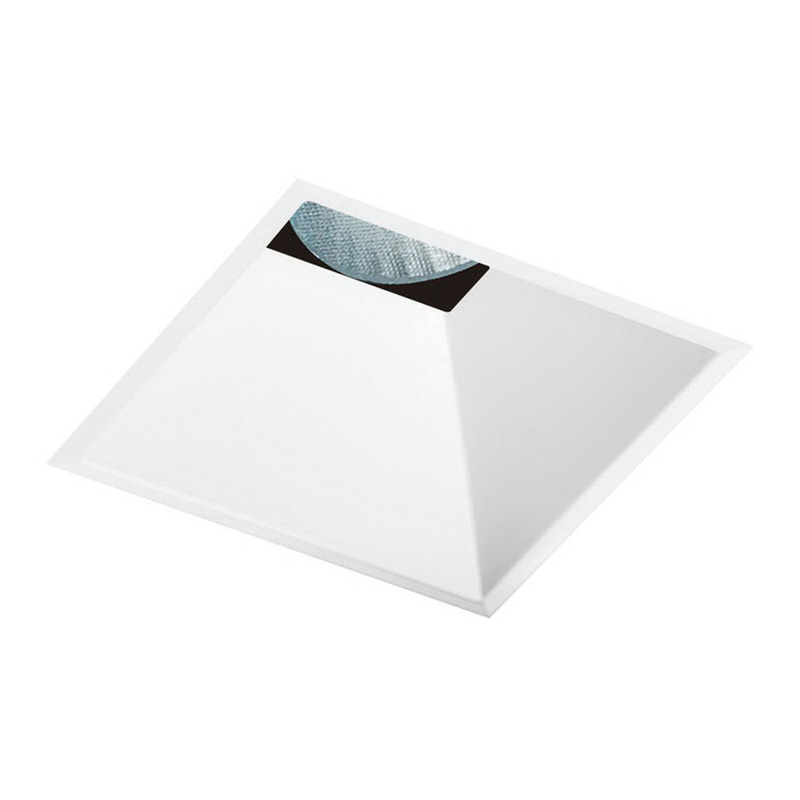 Flangeless down light deep reflector trim is UL listed.